Israel: Facing the Future premiered December 10, 2013. 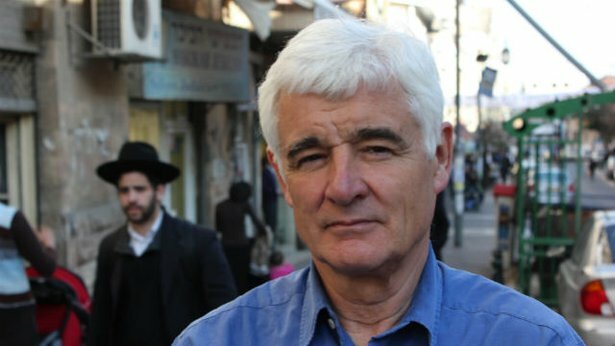 Join BBC journalist John Ware as he journeys to Israel for a fresh look at the country’s response to the changes sweeping the region in the wake of the Arab Spring. Meeting Israelis from all walks of life, Ware ventures beyond the news clichés and analyzes what’s next for the Jewish state, as both the religious and the secular battle over its future. Travelling across Israel and the West Bank, Ware explores the tensions within the Jewish population. The clash of values between secular and religious factions is growing as the religious population increases. 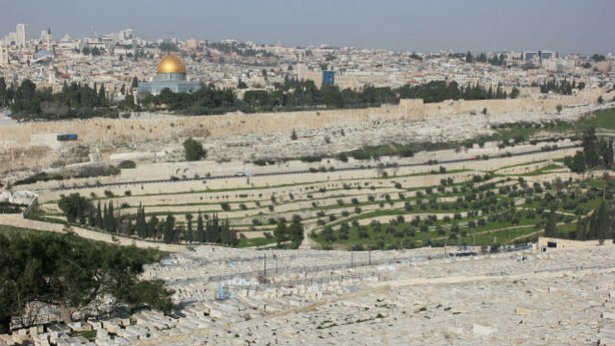 Jerusalem, Israel’s political and spiritual capital, has been fought over by Jews, Christians and Muslims for more than a thousand years. Visiting a supermarket in an Israeli settlement, Ma’ale Adumim, resident Paula Stern shows John Ware an unexpected side of settler life, and on the seafront at Tel Aviv, talks with Israel’s former spymaster Efraim Halevy. He also travels to Jerusalem’s Mount of Olives to meet rising politician Tzipi Hotovely, who is part of a movement calling for Israel to annex all of the West Bank. In Ramallah, the de facto capital of the West Bank, Ware meets activist Hurriyah Ziada before heading off to meet Palestinian businessman Bashar Masri, who is building a new city, Rawabi, in the West Bank. Rawabi is an ambitious planned city currently being built in the West Bank. With homes for 40,000 Palestinians, schools, mosques and a commercial center, this is the largest private project ever undertaken in the West Bank. Israel: Facing the Future was produced by John Ware, Emma Whitlock and Darren Kemp.